I mean, who really doesn't love Saturdays, in general? Sure, there's not always the best Saturdays, but overall, it's probably the greatest day of the week. At least, in my opinion. While we're on the subject of opinions, it's time to get into this week's reviews. Today we have: Import/Export, Dream Catchers, Gaia Project, Schrodinger's Cats, Indulgence, Smile, and Shop 'N Time. Fireflies are almost guaranteed to bring a smile, especially to the critters in the forest who think that their big, light-up butts are just super-tasty. 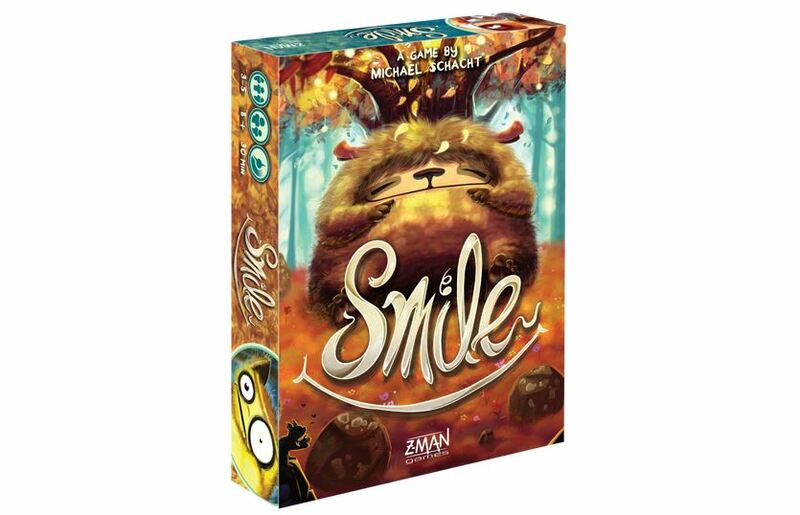 In Smile, a new card game from Z-Man Games, you'll take your collection of fireflies out into the forest in order to gather the animals within. But be careful, there are those that only want your fireflies, but don't actually want to go with you. Out-bid your opponents on the best creatures and come away with the most points. Smile is available now. A friend of mine lately had their cat escape out the door when they weren't looking. They searched all over, and I'm happy to say that their feline friend has made it home again safe and sound. 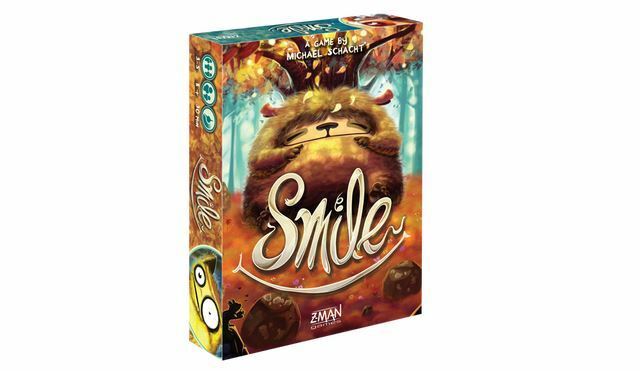 Using that real-world experience, they would be pretty good at Smile, a new card game coming from Z-Man Games where you're looking to round up escaped critters before nightfall.